You are invited to join Apple and Beyond the Box to learn more about how iPad is being managed and utilised in the classroom. Over the past year, Apple has made a lot of enhancements to iPad. 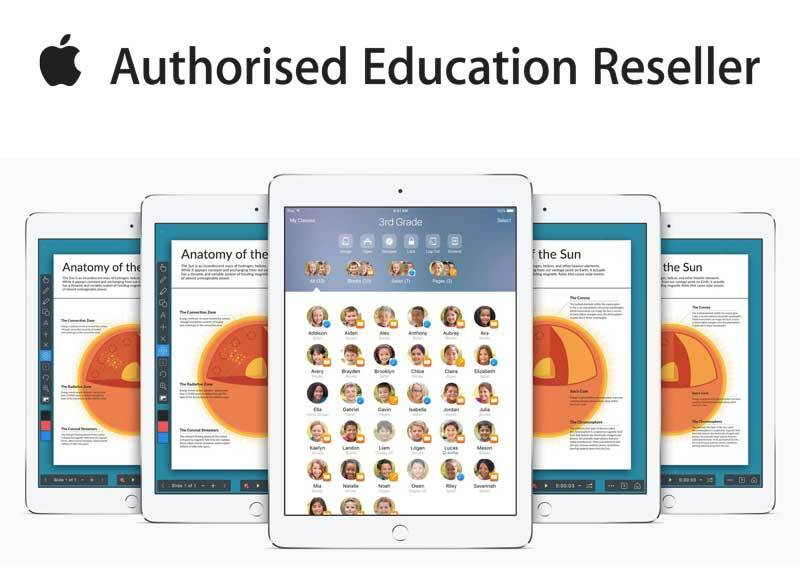 Whether you a teacher or IT staff, come and learn about Apple’s updates for education, including new features available in iOS 11, Classroom 2.0 and Apple School Manager, zero-touch Apple TV deployment, and new management features available with mobile device management (MDM). We’ll take a look at the best way to deploy and manage iPads, whether BYOD, 1:1, or shared. We also want to spend some time on Q&A and discussion, so you can share best practices for deployment that work in your school. This 2 hour practical workshop is designed for IT staff and teachers who are responsible for deploying and managing iOS devices.